FlyingFiber’s GYXTC8S figure 8 cable provide 250μm fibers, are positioned in a loose tube made of a high modulus plastic, the tubes are filled with a water-resistant filling compound. The two sides PSP are longitudinally applied over the outer loose tube. 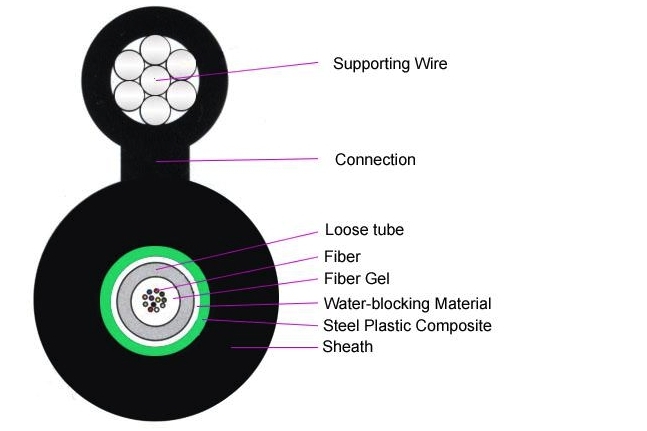 Steel wires and loose tubes filled with water proof compound to ensure compact and longitudinally water blocking ,this part of cable accompanied with the stranded wires as the supporting part are completed with a polyethylene(PE) sheath to be figure 8 structure. 2). Good mechanical and temperature performance. 7). Long delivery length and low price. 8). 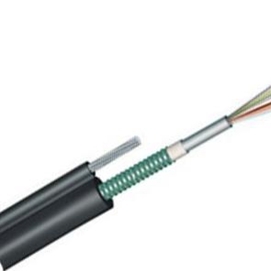 GYXTC8S cable complies with Standard YD/T 1155-2001 as well as IEC 60794-1.